Three Times a Charm is a weekly feature that spotlights authors, illustrators, bloggers, agents, editors or promoters from the publishing industry. 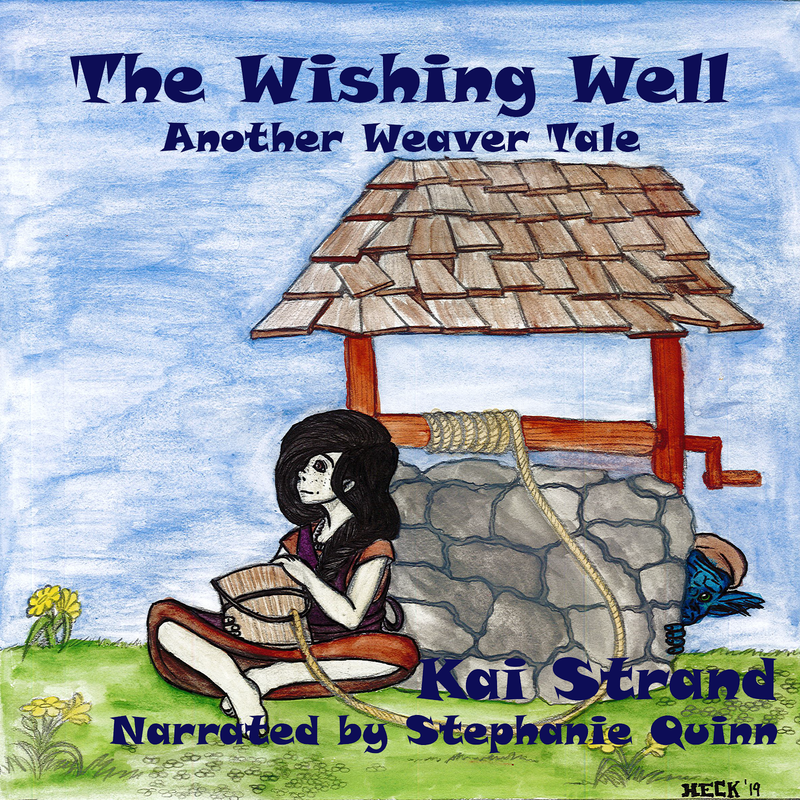 This week author, Kathryn Starke, visits with us. Welcome, Kathryn, can you share a little about yourself? I am an urban elementary school literacy specialist, children's author, and the founder/CEO of Creative Minds Publications and Consulting, a global educational company. I graduated from Longwood College with a BS degree in elementary education and Master's degree in Literacy and Culture. I have spent a decade teaching first, second, third grade as well as serving as the literacy specialist in Title I/inner city schools I am a freelance educational writer and public speaker promoting quality literacy instruction for all children. Very commendable work, Kathryn. Thank you for what you do for children’s literacy. Amy's Travels is a children's book that teaches the culture, diversity, and geography of our world through the eyes of a young girl. Based on a true story, this multicultural title is the first children's picture book to teach all seven continents. Written by a teacher, Amy's Travels is complete with lesson plans and a comprehensive book guide. This social studies trade book was released in its second edition this spring; it is a recommended multicultural title by the California State Department of Education and used in school curriculum on six continents. 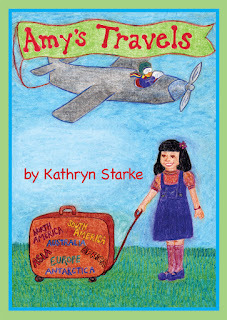 Author Kathryn Starke travels to schools to share Amy's Travels with readers of all ages. 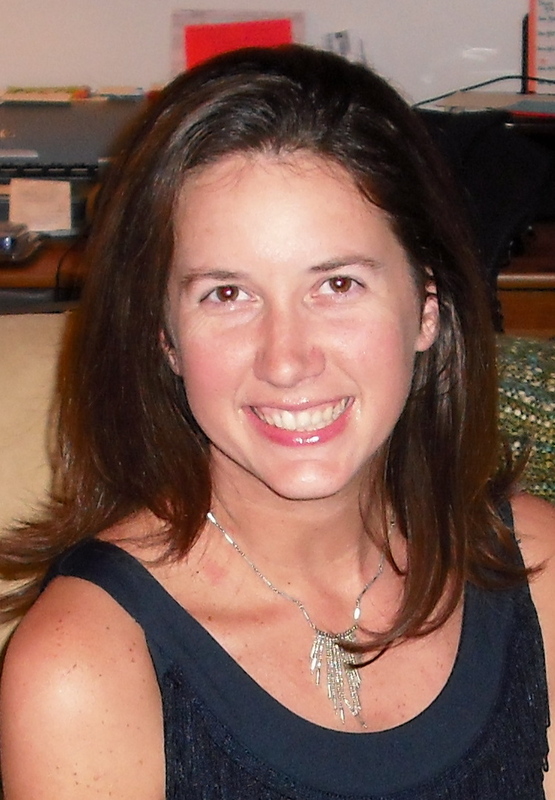 With her educational background, Kathryn is a speaker for schools, businesses, and nonprofit organizations, advocating for quality literacy instruction for all children. Through her global educational company, Creative Minds Publications and Consulting, she presents workshops and trainings for parents, teachers, and school administrators, primarily in Title I/inner city elementary schools. Now for the threes. Share your top three to the following to help us know you better. ***Top 3 tools of the trade you couldn’t live without.-Young readers, my computer, and books that allow me to learn more about my profession! ***Top 3 pieces of advice for kids these days 1. Be a friend to everyone. 2. Work hard and read at least 20 minutes every single day. 3. Dream big! ***Top 3 professions you wanted to be when you grew up.-I was going to be a teacher, own a business, or be a professional dancer. I am two out of three and teach dance on the side when I have time. Kathryn, where can our tech-savvy readers go to keep up with you and your work? Thanks Kathryn for joining us on 12/12/12 (at 12:00!). I hope the date acts like a lucky ticket for you and your writing! I am always looking for guests for Three Times A Charm. Especially lately since I’ve been really busy and haven’t been able to recruit guests! GUESTS WANTED! If you are an author, illustrator or book reviewer, an agent or an editor. If you have something related to children’s publishing that you’d like people to know about, feel free to contact me about a future appearance. Thank you so much for sharing my work today with your readers! Let's try this again....thank you so much for having me on 12/12/12! You're very welcome, Kathryn. I'm so glad you could visit. phone scans can certainly afford you the peace of mind knowing that you have the "power" over potential harassers, or fraud survey takers, or even those bothersome prank callers. to pick up the phone and answer your questions truthfully. Additionally, there will always be the unlisted numbers cropping up, with which you can do nothing about. you're probably unaware about accumulation of these files until one day you discover that your WinMo system has become sluggish and simply refuses to work at its maximum ability. This issue might even lead to system crash if not dealt with on time. The FBI collected DNA samples from Kaczynski after his arrest, but that material "might have degraded to the point that it is not usable," said Ross Rice with the FBI in Chicago. How do i show the latest article of my blogger blog on the different site? English as being a second language? mobile phones today that are becoming a challenge to these groups of people. begin with, but they are also left to deal with the backlash that could arise from this event. potentially all emails associated with iPad customers. http://Tinyurl.com/amtx2ln There are individuals who do not easily trust these reverse phone lookup companies online because of their open accessibility. to pay money than the free public options. No Alternative To Buy Xbox Live Content etc. would no longer be able to buy Microsoft point cards in retail stores. Some people prefer to buy the cards in stores instead of using debit or credit cards on Xbox Live. them Microsoft points, but many parents may not like the idea of using their credit cards etc. Microsoft could end up losing money because younger gamers & etc. would not be able to purchase the cards anymore. But it's hard to speculate at this moment because Microsoft may end up keeping the points system considering this is only a rumor at the moment.